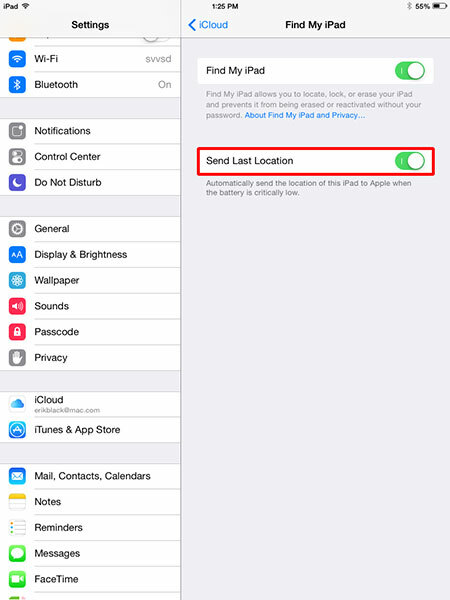 In iOS 8 and later, it’s possible to turn on a location tracking feature called Send Last Location. As your iOS devices reaches the end of its battery life, it will attempt to connect to a wireless network and send its location to Apple. 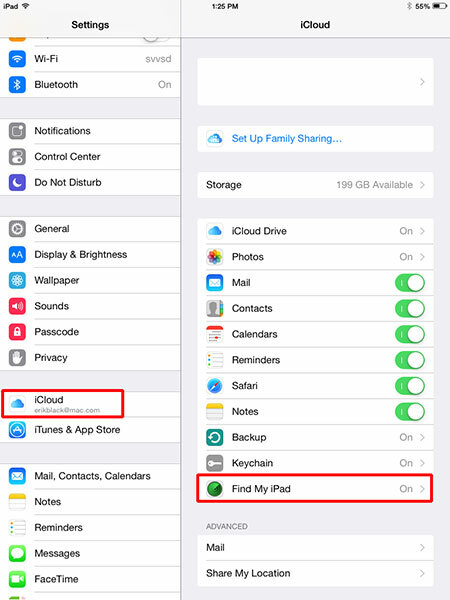 To enable this feature, open the Settings app and navigate to iCloud > Find my iPad (or Find my iPhone). Then turn on the Send Last Location option. To track your iPhone or iPad with this service, visit the iCloud web site.